Your restaurant website should be working hard to drive more revenue, and ecommerce is a great way to build your business. Easy sell products that are important for your restaurant, and make every transaction seamless. BentoBox doesn't link out to third party sites—everything is done right on your website. Guests can quickly and easily purchase digital and physical gift cards through your BentoBox website. 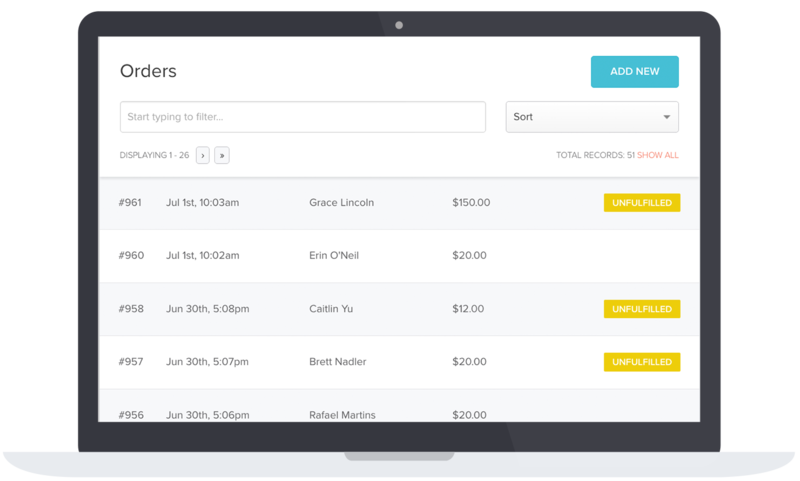 You and your team can manage and keep track of every transaction effortlessly on the backend. No messy paperwork. No faxing or scanning required. Sell cook books, branded gear like tees, caps or hoodies, or other merch that extends your brand and drives sales. Every purchase is made right on your website so you never have to send customers off to a third party site like Amazon. Sell tickets for special events like a New Year's Eve bash or a Mother's Day brunch online. Create a feeling of exclusivity and drive revenue by selling tables for events, and easily keep track of who booked what. Allow customers to easily order catering from your BentoBox website 24/7. Turn one-time diners into repeat customers using an intuitive dashboard that gives you useful tools to manage and promote your catering business. 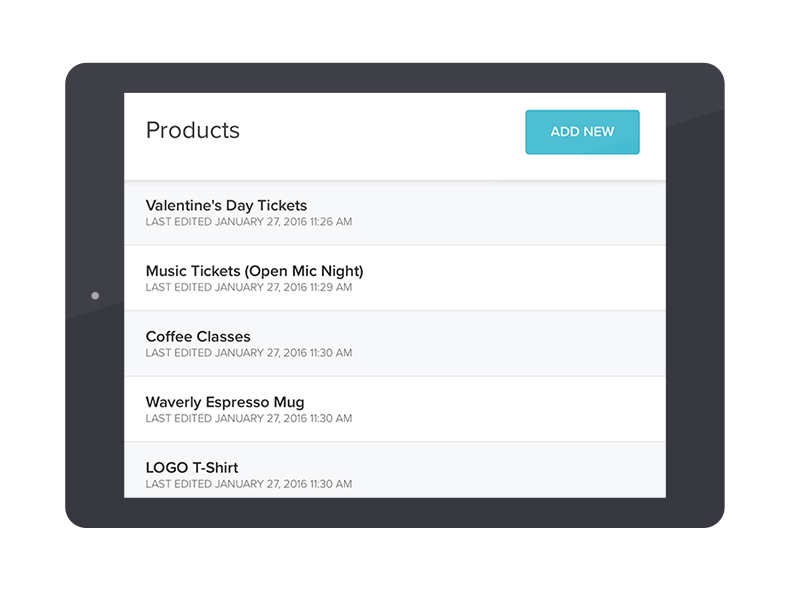 You can easily manage all of your online purchases and mark each one as fulfilled as it ships out. You and your team can also add important notes and export the order history for accounting purposes. We care about the security of your customers and we take the most secure measurements to make sure every transaction is a safe one. We're Level 1 PCI compliant and use a 128-bit encryption for guaranteed security for every customer. Make sure every customer's total is exact with our automatic tax calculation feature. Taxes are calculated based on the customer's location. Quick. Easy. Accurate. BentoBox partners with leading payment processors so you can effortlessly drive revenue online. Seamlessly sell gift cards, merchandise, catering items, event tickets and more directly on your website. Feature any number of products on the ecommerce section of your website and add any variant you choose including sizes, flavors, colors, weights, or prices. Each product can be displayed with multiple images to show off angles or close-up views.